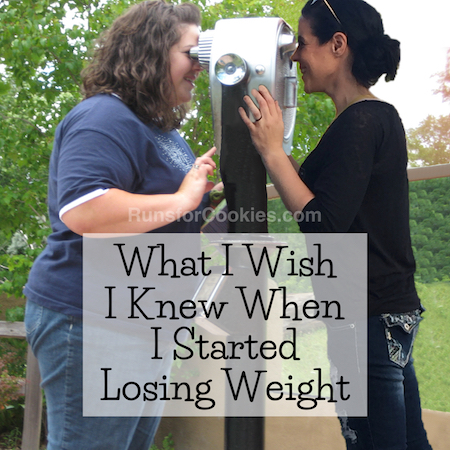 If you missed it, here is A Series on Binge Eating, Part 1. On that post, I wrote about what binge eating actually is, and how it differs from overeating. I also explained a little of my own thought process through a binge episode. 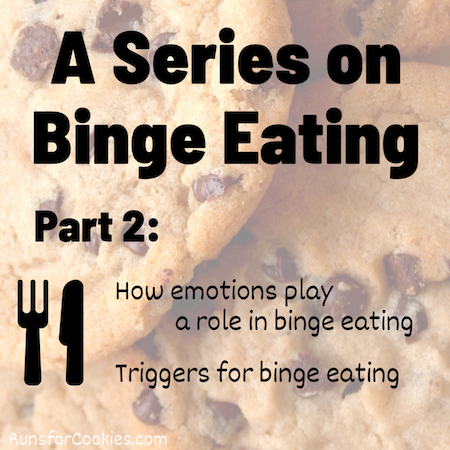 On Part 2, I'll write about emotional eating and how it contributes to binge eating, as well as triggers for bingeing. 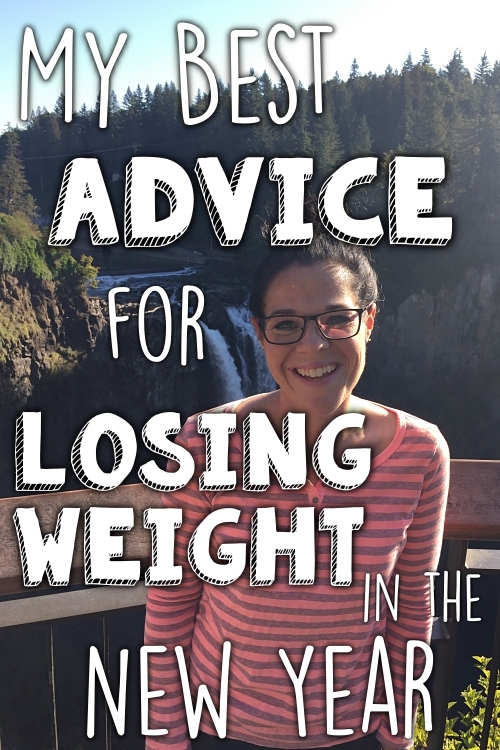 When I gained nearly 30 pounds in 2014, I got a lot of anonymous comments saying things like, "If you would just eat a healthy diet, and stop eating so much sugar, you wouldn't have a problem with weight gain!" Maybe they were trying to be helpful, but what I write on my blog is actually a very tiny portion of my life. My weight gain was not caused from an unhealthy diet. It was caused from the result of emotional eating. I don't know exactly when I started emotional eating, but it probably goes back into my childhood, just like the binge eating. Emotional eating is not technically an eating disorder--but basically, it means to eat for reasons other than hunger. Some people eat out of anger, or sadness, some out of frustration, some out of anxiety, or even happiness. So many emotions that affect people differently. 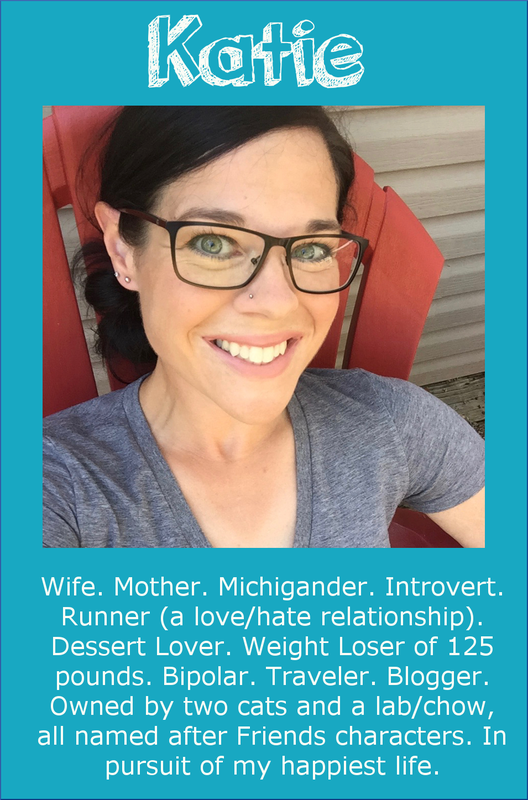 Through the years, as I tried to figure out the cause of my binge eating, I realized that I almost always binged after a particular emotion. The number one emotion that makes me want to binge? Anxiety. I have generalized anxiety disorder, and it got really bad in mid 2014 to mid 2015. My mind is always worrying about things (or nothing at all, but I still have that same pit in my stomach nonetheless), and eating helped me to shut off that worry for the moment. The longer I ate, the longer I could shut it off. While the after-effects of a binge episode are shame and regret, the actual eating made me feel so much better. Other people have healthier ways of coping with emotions, but I happen to use food. As cliché as it sounds, it's very helpful to identify the emotions that cause you to binge by keeping a journal. After each binge episode, just take a minute to write down exactly what was happening before you binged. Eventually, you should see a pattern and you can figure out a different way to deal with that emotion than by eating. That's exactly how I identified the anxiety-induced binges. This actually leads me into binge eating triggers. When you read about "triggers" on any sort of weight loss website, usually it's referring to particular foods that are problematic--that cause one to binge or overeat. I actually disagree with this, for the most part. Chances are, it's not the actual food itself that causes you to binge. If food equals binge, then everybody would be a binge eater. More likely, it's some sort of emotion that is the trigger, and once triggered, you think of the foods you want to binge on. Does that make sense? I have certain foods that I "prefer" to binge on (sweets, mostly); but even if I took all of those so-called "triggers" out of my house, I would still find SOMETHING to binge on (like the example of the Goldfish on my previous post). If the binge urge takes over my mind, it doesn't matter what foods are or are not in the house. The only way my house would be binge-proof would be to remove every last morsel of food. That said, however, there are certain foods that are dangerous territory for me. Ice cream is the perfect example--I love ice cream, and I have a terrible time trying to eat just one or two servings. If I have a container of ice cream in my freezer, and something triggers my urge to binge (like anxiety), my mind immediately goes to the ice cream. Then, it's all I can think about, and the urge gets stronger and stronger. For that reason, I choose to keep ice cream out of my house (unless it's a small container that I plan ahead of time to eat that day). It's not the ice cream that triggers the binge; but the ice cream makes it harder to ignore the binge urge when it happens. Hopefully that makes sense! It's helpful to identify what your binge triggers are--for me, it's anxiety/stress/irritability--and find other ways of coping with them. One of the biggest triggers for me is when my kids are arguing and the house is loud and chaotic. It makes me want to go into the pantry and eat everything in sight. 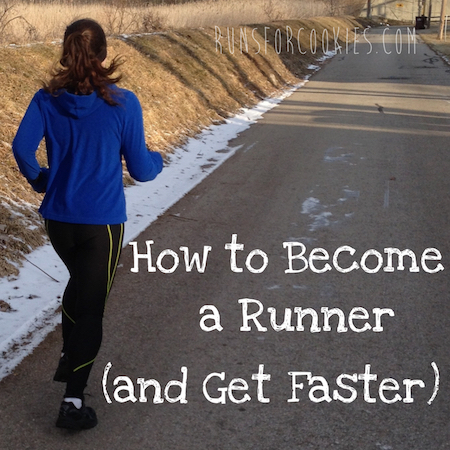 When I am staying binge-free, I have to find other ways to cope. For me, the key is to relax and find some quiet space to bring my anxiety level down. I might go in my bedroom and close the door for a few minutes, or take Joey for a walk around the block, or send the kids outside to play. Right now, my favorite way to relax is by working on a jigsaw puzzle. I turn a show on Netflix (Gilmore Girls!!) to listen to while I work, and before I know it, I've made some serious progress on my puzzle. Go for a walk outside (when it's nice outside, it's impossible not to feel better! ); play a game (either solo on your smart phone, or a board game with the family); meal plan for the next day; work on a jigsaw puzzle; color in an adult coloring book (I see these everywhere now); read a good book; catch up on blogs; call or text a friend; browse Amazon; etc. Emotional eating is something that nearly everyone deals with now and then (some of us more than others). 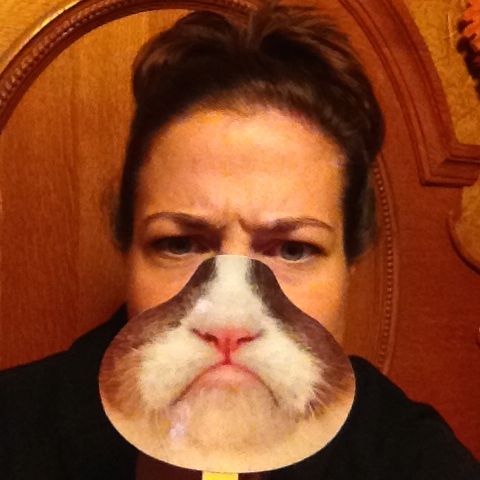 Sometimes it's problematic, and sometimes it's harmless. But if it bothers you, I would suggest keeping a journal of what was going on right before you ate for emotional reasons, and see if you can find the triggering emotion. Then come up with alternatives to eating in those situations. Well, that concludes Part 2! 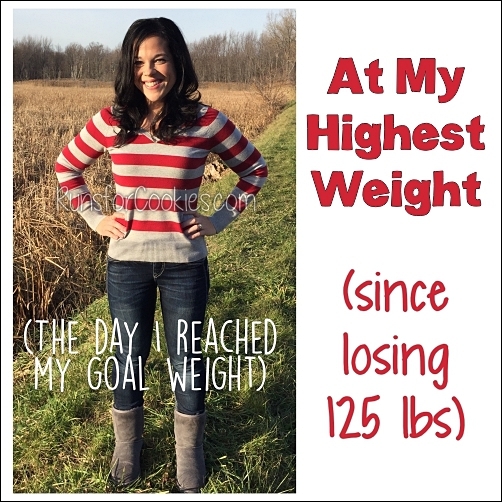 On the next post, I'll finally get to the good stuff--the two major things I've started doing since I began counting calories that have helped me to stay binge-free for 179 days and counting :) I'll also recap some other tips for staying binge-free (things I've written before, but wouldn't hurt to share again). If you have suggestions to add as far as things to do instead of eating when feeling emotional, please share! The list is endless. Click here to go to A Series on Binge Eating, Part 3. I really don't like to eat a lot of sweets at once! Like, two cookies, or a small bowl of ice cream. I always heard about the stereotypical "eat a pint of ice cream out of sadness" but never really believed people actually did until I moved in with my husband (who eats BIG bowls of ice cream!). Not trying to be braggy, it is just that my trigger is salty! Nachos, mozzarella sticks, pizza? Oh man. Thank you so much for writing this. I struggle the same way and it helps to know I'm not alone. I'm really looking forward to your post tomorrow. Thank you for saying that it's not the food that triggers the binge. I sometimes feel like a freak because I can binge on anything if the urge is strong enough. I have definitely shoveled plain quinoa into my mouth before because there was no other binge food around! I binge and emotionally eat. There are trigger foods for me that I can not have around me. I don't live alone though - my husband and children don't have the eating problems that I do. The challenge for me is showing my children good eating habits, but not passing my problem on to them by keeping items from them when I'm the one with the problem with the food. I am curious how you handle foods that are a trigger for you but live with other people who don't have the same issues. Do you have foods for your husband and children that are trigger foods for you or does everyone in the house do without? Like Alicia above, I've binged on healthy food like quinoa and fish because I liked the way it tastes. Pre-portioning my food is essential for me. Big YEPPPP on this one too! Thanks Katie. I have the same experience -- I will binge on *something* if I'm bingeing. Only healthy food in the house? OK, fine -- 5 bowls of grape nuts it is! Great series. Thank you for sharing what so many of us are afraid to. Actually it's different for different people, just like anything else. I would actually "plan" my binges, and there are definitely 3 foods that would always be on the list. I would make a plan to eat nothing but the foods I'd been wanting for say, Sunday, and go out and buy them. I would start at breakfast, baking a pan of brownies, eating it with ice cream throughout the day, and eating chips along the way. by the end of the day, it would all have to be gone so I could start over the "clean" the next day. So I absolutely agree that there are "binge foods" for people. Maybe your disorder didn't work like that, but mine certainly did. I am also a Binge eater, since childhood. Been overweight my entre life. Blahh blahh blahhh same type of story with different words. ;) Last year (2016) I lost 53 pounds with CICO and varied workouts going from 225 to 172 (I am 5'5 and 44 y/o) and I just stopped a pretty much 5 month binge sessions that got me up 21 pounds. 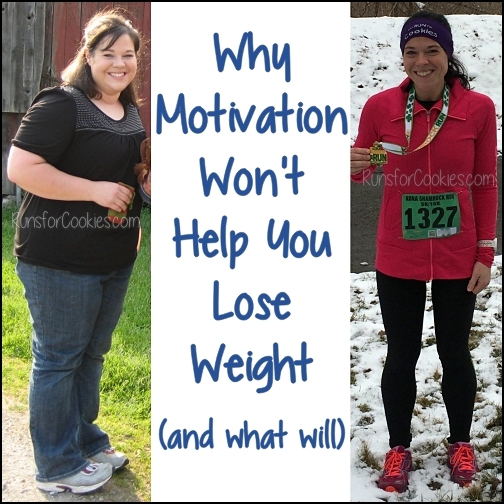 Point is, I am just now delving into the reasons of my binging... and THAT is what I am blown away about. Your truth os giving me such insight and validation that I am neither crazy neither an alien. I can't thank you enough for that. Really. Your posts on binging is exactly everything I am feeling right now just written down. Thank you so much! I'm really struggling (emotionally/physically) and it's comforting to know I'm not the only one that feels this way. YourYo very right. I can binge on pretty much anything but I prefer chocolate, cookies, homemade bread.